So after all this time, I saw that Days of Future Past was still chilling on Chemistry Kidney’s list, and I thought this was unacceptable in the most extreme kind of way. How was this possible? Does this movie not deserve love, if not at minimum its due? Well, I am here to right that. For one, I was really excited about this movie. I was excited because Bryan Singer was coming back for it. I was thrilled because it was part of the new segment of these movies, featuring James McAvoy (and you all know how I feel about him), Michael Fassbender and some more fantastic actors and actresses. I was over the moon because it was going to be a mash up of the old and the new actors. Initially I was not sure how this was going to work out, but I had faith. I avoided reading too much about this movie because I wanted it to be fresh and new when I went in. I was so amped to see this, and I was not disappointed at all. Days of Future Past touts some simply amazing effects (especially Blink’s portals), and the cast handled their roles incredibly well across the board, too. The story, which should have been incredibly complex, is presented in such a way that it does not lose the audience, which is no simple feat to achieve. It never once comes across as though it is treating the audience as though they don’t have the brain capacity to follow it either, which is also great. Anyway, Hugh Jackman returns to helm the role of the insanely popular Wolverine once more and it was a much better outing for him, considering The Wolverine was such a let-down. Wolverine features prominently here, but it never becomes only about him. There was such a vast amount of characters in this movie, but it didn’t cumbersome, though there are a few I would have liked to see more of. Maybe in future movies. Too many characters usually result in a terrible ordeal, but the balance was struck pretty well here. James McAvoy and Michael Fassbender take up their roles of Charles Xavier and Erik Lehnsherr and both excel at it once again (as though I expected anything else). McAvoy plays a more disillusioned and broken Charles, and he plays it fantastically. Tortured, bitter, depressed and prickly, he is holed up with Hank McCoy Nicholas Hoult plays Beast really well, and I think him and McAvoy work well together, too, and the arguments that Beast has with Wolverine are excellent. There was a ridiculously hilarious bit about the revered JFK and Magneto, and it had me laughing quite a bit, seeing as how I find the Kennedy assassination wildly enthralling. Anyway. Evan Peters, whose pictures popping up just before the launch of the film did nothing to allay worries about his character appearance (though his performance was never in question), stole the show in each and every single scene he featured. It was sheer perfection, and I think he was an excellent embodiment of Quicksilver. The film struck a perfect balance between action, drama, and wittiness, and needs to be commended for that. I feel, sadly, that Peter Dinklage was criminally underused in here. Trask represented a character that could have been so much more intense and layered had they just spent some more time on him, though I understand the movie needed to move some things along (as it is, Days of Future Past comes in at 131 minutes). Still, I would definitely have enjoyed seeing more of him. A younger Stryker features too, and naturally I had fun with that. Jennifer Lawrence returns as Mystique, and is still impressive as ever in the role. The story revolves more around her decisions and the way she thinks than anything else, but it worked for this. She is an incredibly popular mutant, so that worked out just fine. 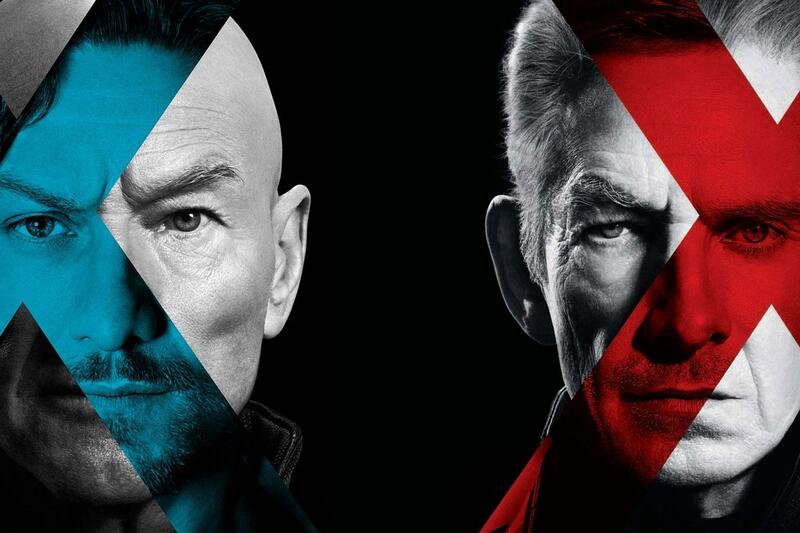 I adored seeing Patrick Stewart and Ian McKellen return for a last outing as the mutants we have come to love over the years, and while their roles were not huge, they were pretty integral to all that was happening. The Sentinels themselves looked great and were well done, and it is easy to see why they would be so terrible and scary. Overall, there is a lot to say about this movie, but I am going to stop for now. Obviously I was rather taken with this movie. If you have not seen it, go now and rectify that immediately. This was some of the most fun I’ve had at cinema in a while, and it loses none of its rewatch value, either. It is my favourite X-Men flick to date.Days of Future Pastis fun, smart, fast and entertaining – everything an X-Men film should be. Thanks bestie, had a lot of fun doing this! Thanks Rob 😀 I saw it when it came, I was just so excited to have an excuse to rewatch it hahaha! Oh, gotta rewatch this soon! Loved it! YAY! It was so much fun! I quite liked this one too!! Great post!! I know, I am so glad you did! Great review Z woman! I just saw this recently, don’t know what took me so damn long, it was so good loved it. Agree with you about Dinklage, he could have been more developed. I really enjoyed seeing him in that role. Thank you kindly lady! I am so happy you saw it and liked it. I thought it was awesome, but he definitely could have been fleshed out some more. A MILLION TIMES YES. I agree with all of this. 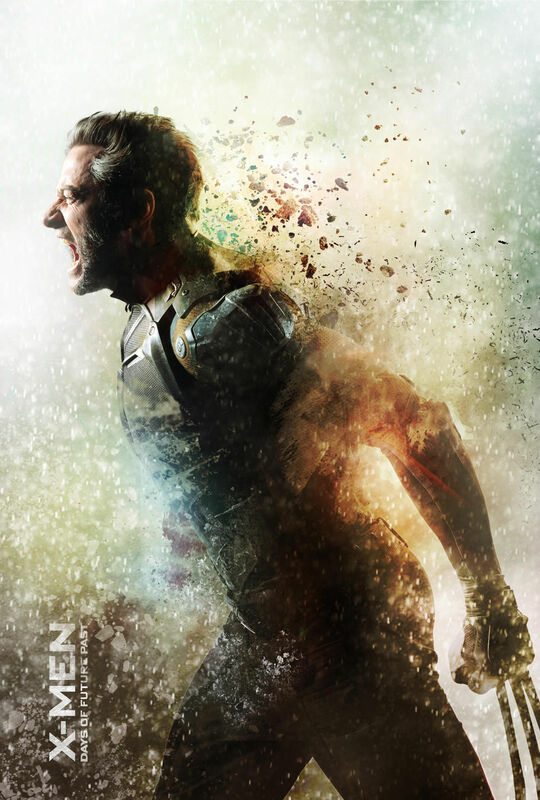 I adored DoFP. One of my favorite films of the year! Excellent work, Zoe!! !